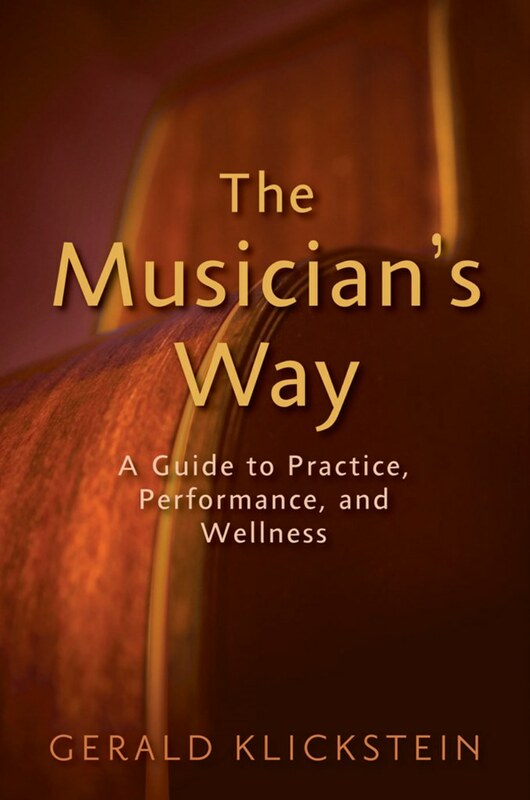 I’m pleased to announce the publication of the Fall 2018 issue The Musician’s Way Newsletter. Subscribers enjoy diverse content that helps them advance their musical knowledge, skills, careers and creativity. You’ll find tips for better sight-reading, collaboration, practice and concert programming. Music industry articles delve into the recently enacted Music Modernization Act, copyright laws, Spotify, and more. There’s also a piece about the many classic compositions and films entering the public domain in 2019. Added to that are resources for doing music activities with young children as well as insightful videos about musical interpretation. An extraordinary article by Alex Ross celebrates the innovative composer Claude Debussy. I also share an article that compiles leading music writers’ favorite classical music experts. There’s a link to a rich jazz archive, too. 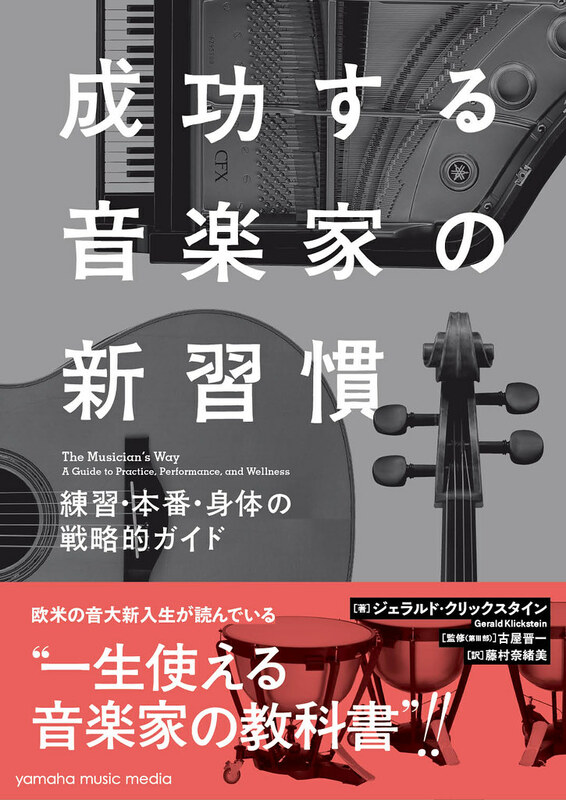 On top of all that is an announcement about a fine new Japanese translation of The Musician’s Way, published in September 2018 by Yamaha Music Media. If you don’t yet subscribe to The Musician’s Way Newsletter, I invite you to sign up using the form below – you’ll then receive a new issue quarterly. Sing-up is quick, free of charge, and the code-happy primates at MailChimp.com keep your data safe. Fill out this form, and a new issue will arrive in your inbox 4 times per year. Read The Fall 2018 Musician’s Way Newsletter in your browser. Explore back issues via The MW Newsletter archive.